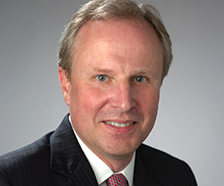 Appointed Dean of the Martin J. Whitman School of Management in April 2017, Gene Anderson is a widely cited scholar with 15 years of academic leadership experience. 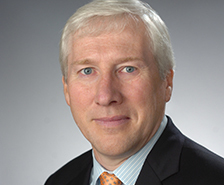 Anderson is responsible for enhancing the Whitman School’s research and educational programs, building its reputation and strengthening its finances. 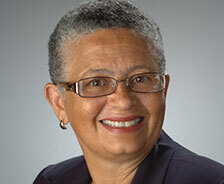 Most recently, Anderson served as Dean of the University of Miami School of Business Administration. 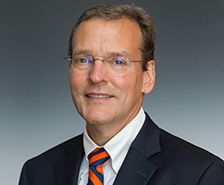 Recognized as an innovator in legal education, Craig Boise was named Dean of Syracuse University’s College of Law in April 2016. 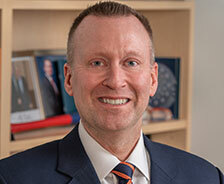 Boise comes to Syracuse University from Cleveland-Marshall College of Law at Cleveland State University, which under his deanship made significant gains in academic programs, national rankings and fundraising. 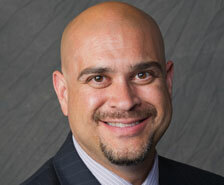 As Senior Vice President for Safety and Chief Law Enforcement Officer, Anthony Callisto heads the University’s Division of Campus Safety and Emergency Services, providing leadership to each area of the division to ensure a unified, student-centered approach to protecting the campus community, and leading all campus safety and emergency services collaboration efforts. 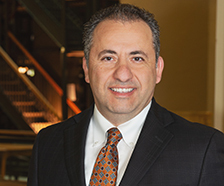 Michael Frasciello is the Dean for University College. 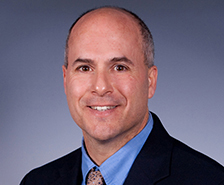 In this role, Frasciello leads a portfolio of high quality continuing education and summer programs, including credit and non-credit undergraduate and graduate studies, online programs, the English Language Institute, the Veterans Resource Center, and Summer@Syracuse programs. 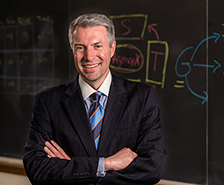 J. Michael Haynie is Vice Chancellor for Strategic Initiatives and Innovation, University Professor, Executive Director of the University’s Institute for Veterans & Military Families, and the Barnes Professor of Entrepreneurship at the Whitman School of Management. Shortly after joining the faculty in 2006, he founded the Entrepreneurship Bootcamp for Veterans with Disabilities program. 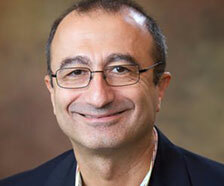 Can Isik is the Interim Dean of the College of Engineering and Computer Science (ECS) as of January 2019. 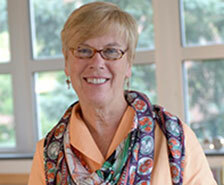 Isik has held a variety of leadership roles in ECS since 2004. 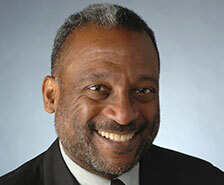 He has been a faculty member at Syracuse University since 1985, currently a professor in the electrical engineering and computer science department. 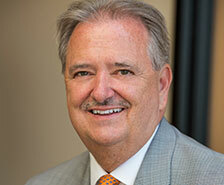 Chris Johnson serves as Associate Provost for Academic Affairs. 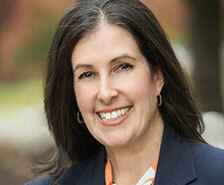 In this capacity, Johnson partners with Vice Chancellor and Provost Michele Wheatly and other Academic Affairs leaders to support key academic initiatives and advance the University’s vision and mission as outlined in the Academic Strategic Plan. 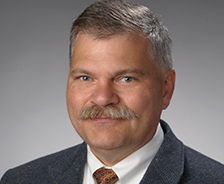 A professor in the Department of Civil and Environmental Engineering, Johnson also serves as Interim Director of the Renée Crown University Honors Program. John Liu is Vice President for Research, providing strategic leadership for the research mission of the University. 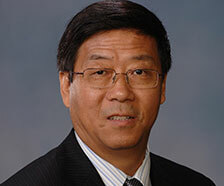 Liu came to Syracuse from Auburn University, where he served as Associate Provost and Associate Vice President for Research. 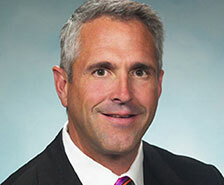 He is an international leader in the area of aquaculture genomics and bioinformatics. 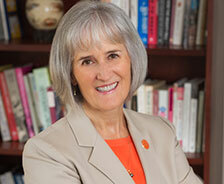 Joanna O. Masingila was named Dean of the School of Education in March 2015, having served as interim dean of the school since February 2014. 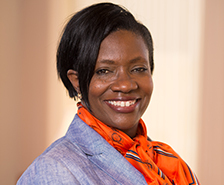 She is a professor of mathematics and mathematics education, and was named a Laura J. and L. Douglas Meredith Professor for Teaching Excellence in 2003. 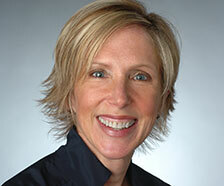 Diane Lyden Murphy was appointed Dean of the David B. Falk College of Sport and Human Dynamics in 2005, following a 17-year appointment as director of the Women’s Studies Program. 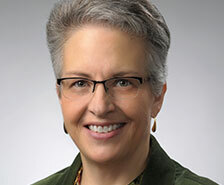 Her professional contributions include co-authoring the University’s sexual harassment policy, developing adoption and domestic partner benefits and creating a family-friendly environment. 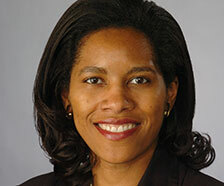 A recognized scholar in the area of communications regulatory law and policy and Professor of Law, LaVonda N. Reed serves as the Associate Provost for Faculty Affairs, supervising all aspects of faculty life at the University including faculty appointments and professional development, awards and honors, and personnel matters. 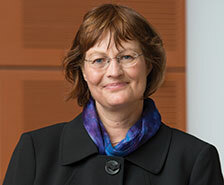 Karin Ruhlandt the Dean of the College of Arts and Sciences, a Distinguished Professor of Chemistry and a faculty member of the Syracuse Biomaterials Institute. She has helped build the University’s Chemistry Research Experience for Undergraduates program into one of the largest in the nation. 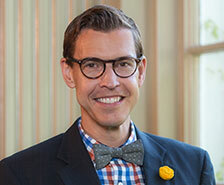 Dean of Libraries and University Librarian David Seaman has lectured and published extensively in the fields of humanities computing and digital libraries, and teaches a summer course at the University of Virginia’s Rare Book School. 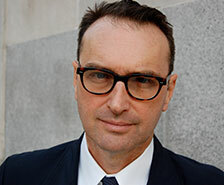 Michael Speaks is Dean of the School of Architecture, and has published and lectured internationally on contemporary art, architecture, urban design and scenario planning. He has taught in the graphic design department at the Yale School of Art, and in the architecture programs at Harvard University, Columbia University, the University of Michigan, UCLA. 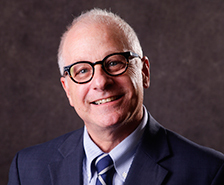 With extensive experience in the performing arts, arts administration, teaching, fundraising and academic leadership, Michael Tick assumed the role of Dean of the College of Visual and Performing Arts on July 1, 2016. 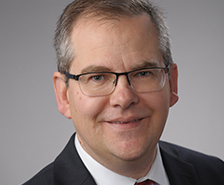 Peter Vanable was named Associate Provost for Graduate Students and Dean of the Graduate School on January 1, 2017, and assumed the role of Interim Vice President of Research on January 1, 2016. 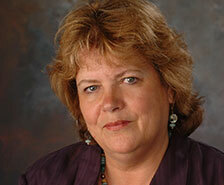 Vanable is a professor of psychology and adjunct professor of medicine at SUNY Upstate Medical University. 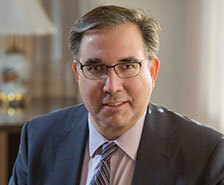 David Van Slyke is Dean of the Maxwell School of Citizenship and Public Affairs and the Louis A. Bantle Chair in Business-Government Policy. 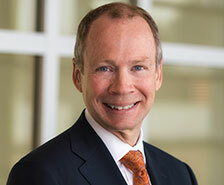 Van Slyke is a leading international expert on public-private partnerships, public sector contracting and contract management, and policy implementation. 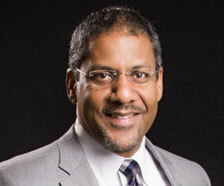 As Special Assistant to the Chancellor, Barry L. Wells provides advice, counsel and management on a range of issues in areas related to student life, diversity, inclusion and overall student engagement. 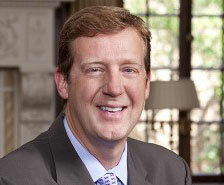 Previously, Wells served as senior vice president and dean of Student Affairs.